EA believes that its own servers will be a superior choice to 3rd party servers and can provide a more consistent experience in both performance and troubleshooting. Prior to Battlefield 1, EA allowed third party companies to provide servers, but EA is now opting to handle its own server rentals. Battlefield 4, one of the biggest titles in the Battlefield franchise, suffered from terrible network performance at launch. Detailed investigation revealed that inadequate server hardware was partly to blame. Hopefully, with EA controlling the hardware aspect this time around, players won’t have to suffer through the same nightmarish experience. 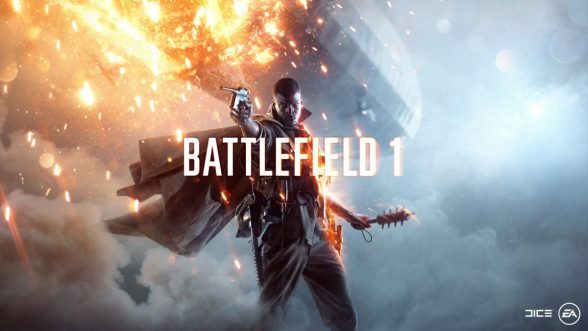 Battlefield 1 is slated to go live on October 21, 2016. If you haven’t pre-ordered, pick up your copy of Battlefield 1 here.